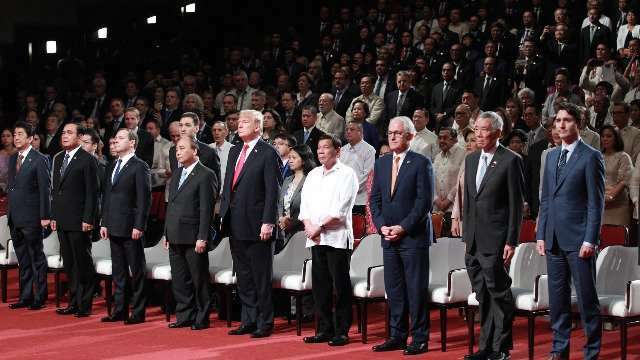 How Did the Philippines Fare as Chair of ASEAN 2017? Civil servants, migrant workers, and the youth were highlighted in the country’s yearlong chairmanship. During its yearlong chairmanship of ASEAN 2017, the Philippines was able to highlight the role of civil servants, champion the rights of migrant workers, and give significance to the aspirations of the youth. In April 2017, the heads of state of ASEAN member states signed the ASEAN Declaration on the Role of Civil Service as a Catalyst for Achieving the ASEAN Community Vision 2025. “The declaration, which supports the first thematic priority of a people-oriented, people-centered ASEAN under the Philippine Chairmanship of ASEAN 2017, places a premium on the role of the civil service as a driver of national and regional development towards the achievement of ASEAN goals and aspirations for a politically cohesive, economically integrated, and socially responsible Community,” said Philippine Civil Service Commission chairperson Alicia dela Rosa-Bala. The declaration highlights the importance of civil service in nurturing an ASEAN that is peaceful, secure, progressive, and unified. It also elevates civil servants into regional and international significance as they, amid changes in political landscapes and leadership, remain to be the backbone of governance. From its inception in 2007, the ASEAN Consensus on the Protection and Promotion of the Rights of Migrant Workers was finally signed by the ASEAN leaders on 14 November 2017, a capstone event of the 31st ASEAN Summit. 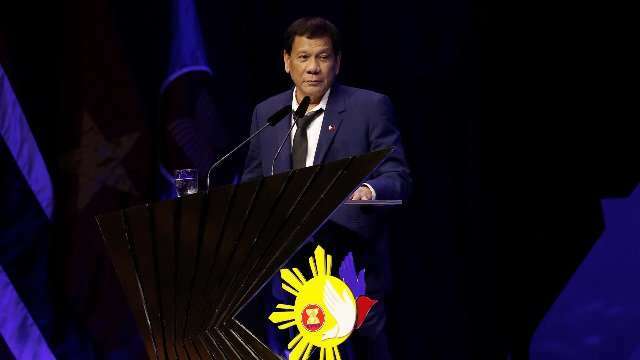 “[This consensus] is a landmark document that reflects our promise to strengthen social protection, access to justice, humane and fair treatment, and access to health services of our region’s migrant workers,” noted Philippine President and Chair of the 31st ASEAN Summit Rodrigo Roa Duterte at the signing ceremony of the said document. The consensus stipulates the fundamental and specific rights of migrant workers and members of their families, as well as the obligations and commitments of ASEAN member states. It puts enormous emphasis on safeguarding the rights of thousands of migrant workers in the region and prohibits certain practices like confiscation of passports and excessive recruitment fees. As the region evolves into a more integrated market that encourages the movement of labor, this document will prove vital in creating an ASEAN that cares for the needs and welfare of vulnerable individuals. The youth of the ASEAN are poised to contribute to the expansion of the region in trade and economic influence. But in order for every citizen to be able to identify with the one ASEAN identity, and for progress in the region to be shared by all, especially the marginalized and vulnerable, it's essential that the voice of the ASEAN youth, along with their needs and aspirations, are addressed and heard. 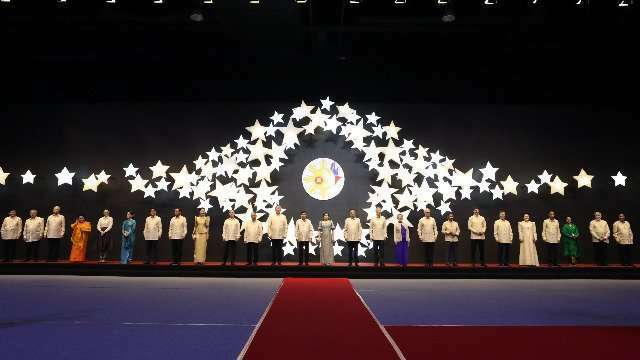 “As one of the highlights of the 31st Summit, the adoption of the declaration provides a springboard for initiatives on youth development in the region, anchored on the domains and indicators reflected in the ASEAN Youth Development Index,” announced the Philippines’ National Youth Commission Chairperson Cariza Seguerra during the ASEAN Leaders’ Declaration on the Adoption of the ASEAN Youth Development Index. Seguerra noted that the move recognizes the significant role of the youth in realizing the ASEAN Community Vision 2025. It is the first ASEAN instrumentality of its kind and helps create a participatory environment for the segment of ASEAN that will herald its vision for the future. This article is sponsored by ASEAN 2017.